Uncategories WorldRemit introduces ‘low-cost online money transfers’ from South Africa to Nigeria. 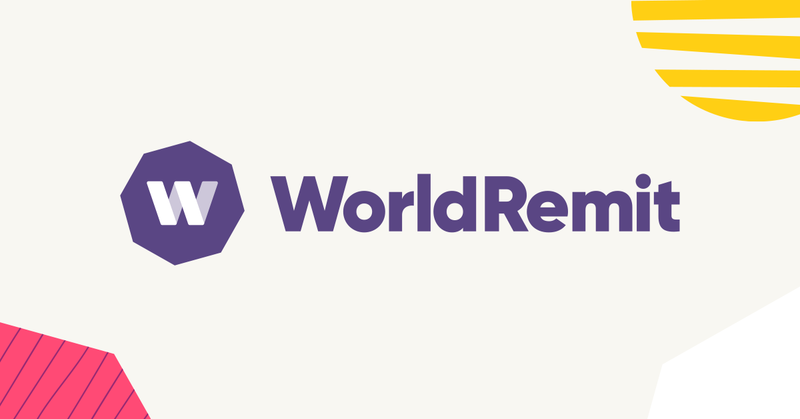 WorldRemit introduces ‘low-cost online money transfers’ from South Africa to Nigeria. WorldRemit, a digital money transfer service, has introduced “low-cost online money transfers” from South Africa to Nigeria. In a statement on Tuesday, the company said Nigerians living in South Africa can now send money to all major Nigerian banks with a few taps directly from their phones, using the WorldRemit app or website. “The new digital service will reduce the cost of sending money across borders. The prohibitive charges that individuals and businesses pay to transfer money within Africa are recognised as a major obstacle to the growing regional integration promoted by the continent-wide free-trade agreement signed in March 2018,” the statement read. “According to the World Bank, South Africa is the most expensive G20 country to send money from. The average cost of sending $200 from South Africa to Nigeria is nearly 16% – more than double the global average. Nigeria and South Africa are the continent’s two largest economies which are home to 20% of Africa’s population. Both nations contribute $700 billion to the continent’s gross domestic product (GDP) which represents one-third of the total GDP of $2.1 trillion.